Are you planning to get the data cable installed? Installing the data cable can be a tough task, may it be the office or home you need to manage a lot of things with it. The data cables must be properly installed to run the business smoothly. 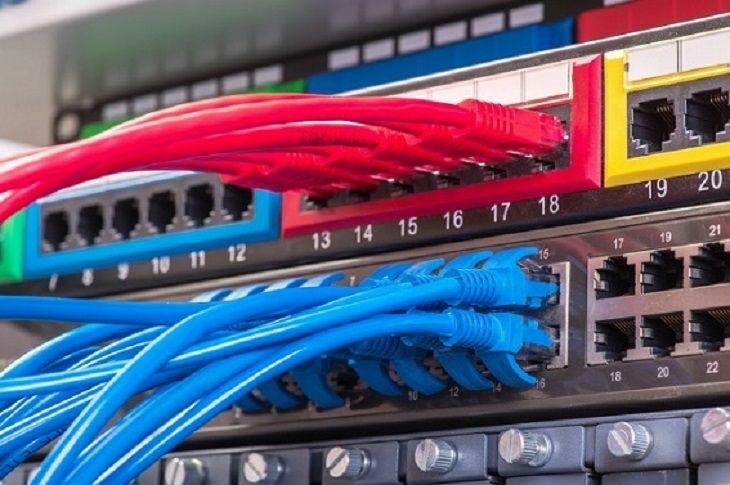 You also have to manage things like piping and holes, etc., and also need to take care of that you are not disturbing other connections while installing them. However, it is better if you get it done by a professional. Measurements: It is important to measure the cable before you cut it as you must know how long the cable is required. If the cable is long it might tangle with others and if it is short you might not reach the desired spot. Unnecessary cutting will also create the wastage and you will end up spending more money as they are expensive. Use labels: Labeling the cable is very important in electrical wiring applications. You might already have too many cables and you don't want to increase your workload and create confusions. It is quite possible that many other cables have the same colors. You surely don't want them to go into the wrong circuit and create more problems. So, labeling is a must. Testing: You should test the cable before you finalize the work. You don't want the cable to go waste as if you do it without testing, the cable might not work as they can’t be always faultless. Also, it will take more time to redo the whole process. Keep it away from other electric cables: The data cable has the magnetic field which is important for its working. The other electric cable close to it might disturb the signals and can affect the connection and will not give the good quality experience. So, it is good if you provide extra insulation to them. Quality: The most important thing that you should take care of is the quality, always get the best quality data cable because the cheap options might not always work for you. They may require frequent replacements which can be a big-time headache for you. So, it is better you invest more in high quality product as the stuff of bad quality doesn’t last long enough. Keep them cool: If you think that only servers that need to be kept cool then you might be wrong. You invest a lot to keep servers cool as you know that they are the heart of your business and ignore the data cables. They generate the magnetic field which makes the cable warm and at times that can be too much. It is better that you keep them cool too to avoid any breakdowns. Costing: The data cable installation can be very expensive as the cables are not so cheap and if you consider buying the ones of best quality then you need to spend a bit more. So, to save money you should know how much material you need for the data cable installation so that you can avoid the wastage of material and money. These are some of the most important things you need to consider when you are getting the data cable installation done at your place. 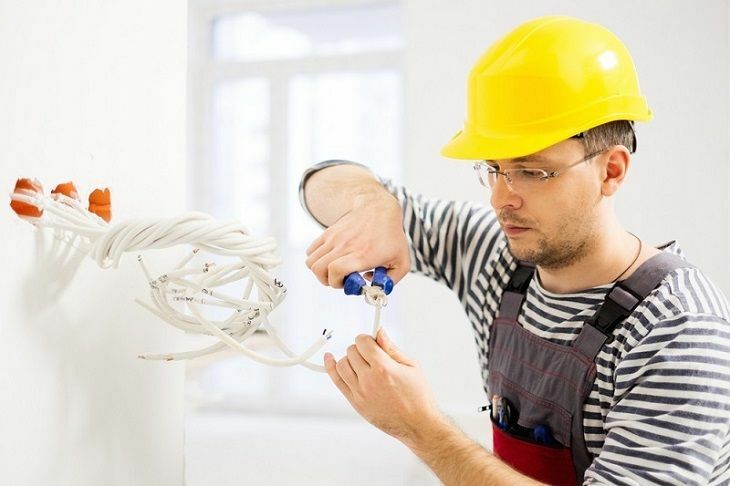 In order to get the installation done correctly you must find the right professional for this job and if you are not able to find him locally then take a help of internet.